GPSC AE Solved Question Papers PDF Download, Last 5 years Assistant Engineer Question Papers, Old AE Question Papers Download Here – Gujarat Public Service Commission (GPSC) has published a new recruitment (Advt. No 40/ 2017-18) recently. Candidates who are completed B. Tech and interested aspirants may apply through online mode before last date. The applicants will be selected based on scoring in written exam, so candidates must and should check previous question papers of GPSC AE, question paper pattern, and syllabus to get a high score in the competitive exam. 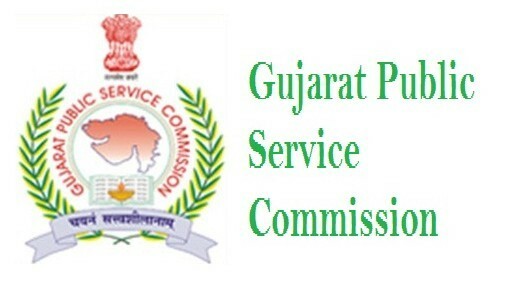 You can download GPSC AE Old Question Papers from this page. Download links given below of the page. GPSC has issued advertisement to fill up 73 assistant engineer posts and lot of unemployed candidates are started preparation to get AE job. You must start the reading old question papers, AE study materials, books right now. Below are details about GPSC AE Previous Question Papers and recruitment 2017 details.